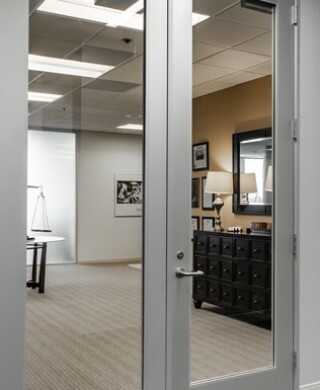 Alpha’s distinguished wide stile aluminum doors add a professional look to your projects. Alpha’s wide stile aluminum doors are prepped for 4 ½” square corner hinges and cylindrical or mortise locks. Glass stops are also included.